The German automaker has revealed the Combi version of the new Opel Vivaro which will be publicly displayed next week at the IAA Commercial Vehicles Show in Hanover. The vehicle in question was designed primarily for passenger transport. 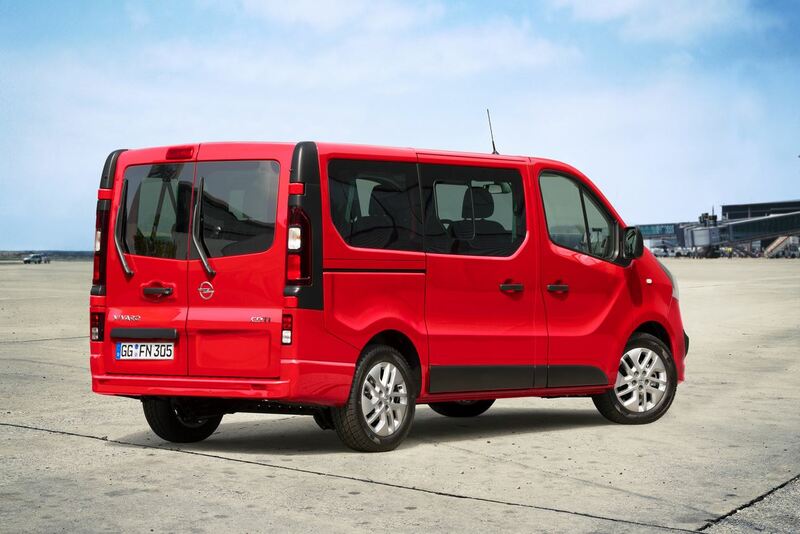 The 2014 Opel Vivaro Combi comes in two chassis lengths: 4998 mm and 5398 mm. It also benefits from removable second and third row seats. Moreover, the backrest in the third row is tiltable. The car’s rear compartment is protected by interior trim paneling. The van also gets the company’s IntelliLink infotainment system with a seven-inch colour touchscreen display and navigation function, media streaming, Bluetooth phone connectivity and keyless access. As for mechanicals, Opel’s Vivaro Combi is fitted with a 1.6 CDTI engine with power outputs of 90 PS and 115 PS and a 1.6 BiTurbo CDTI with 120 PS and 140 PS. The fuel economy figures for the 120 PS car model are estimated at 5.7 litres/100 km and the CO2 emissions are rated at 149 g/km. 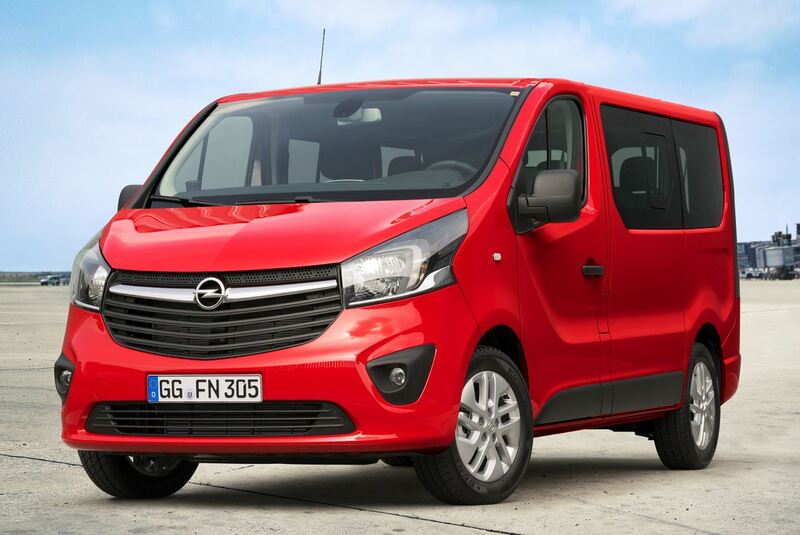 In Germany, the 2014 Opel Vivaro Combi will feature a price tag of €30,327 including VAT. This entry was posted in Opel and tagged Combi, Opel, Opel Vivaro Combi, Van, Vivaro. Bookmark the permalink. 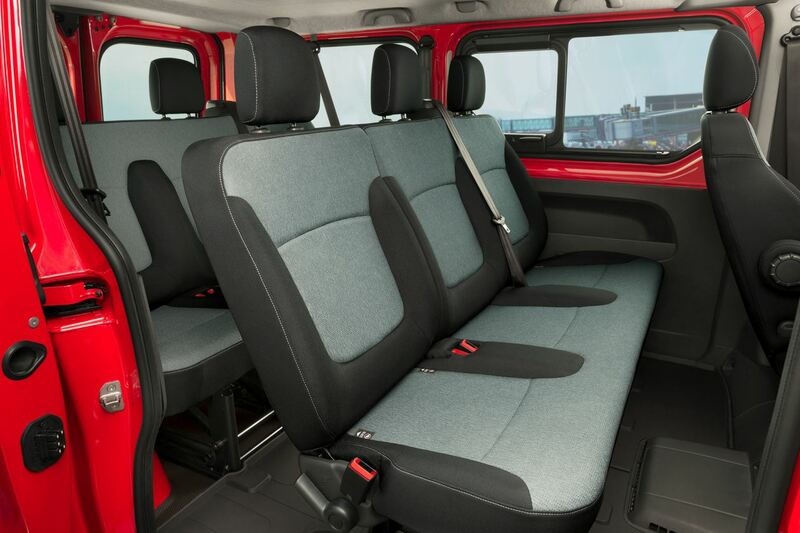 I would love to get the Vivaro combi in my garage, i might have to import it, but it would make a great mini camper with a fold-able bed!